Come visit Bently Bearings by New Way at the 2018 Turbomachinery and Pump Symposia. Bently Bearings by New Way will be exhibiting in Booth 1315 at the show, alongside New-Seal by New Way (Booth 1414). Bently Bearings will be showing their Externally Pressurized Porous Gas Bearings, and their brand-new cartridge bearings that are supported on an O-Ring Assembly. Come by the booth and see how Bently Bearings by New Way can easily retrofit into your application to help you unlock benefits such as low friction, adjustable stiffness and damping, and sealing capabilities. Gas bearings feature the performance of magnetic bearings while simultaneously offering the simplicity and cost benefits of oil bearings. The cartridge bearing assembly uses porous media bearing face that is supported by O-Rings. 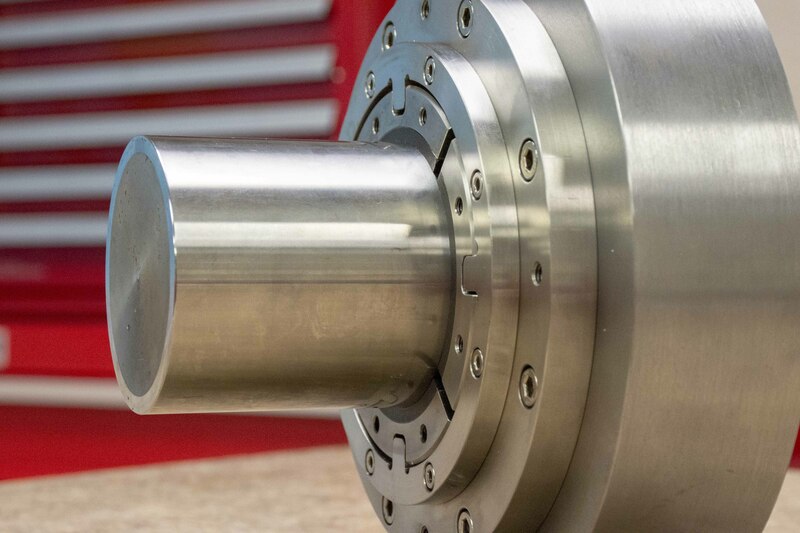 If you are interested in learning more about gas bearings, Dr. Luis San Andres of the Turbomachinery Laboratory at Texas A&M will be teaching a one-day course on moving to oil-free machinery. The course will be taught on September 17, 2018, a day before the Turbomachinery and Pump Symposia in Houston, Texas. You can register for the short course at https://tps.tamu.edu.